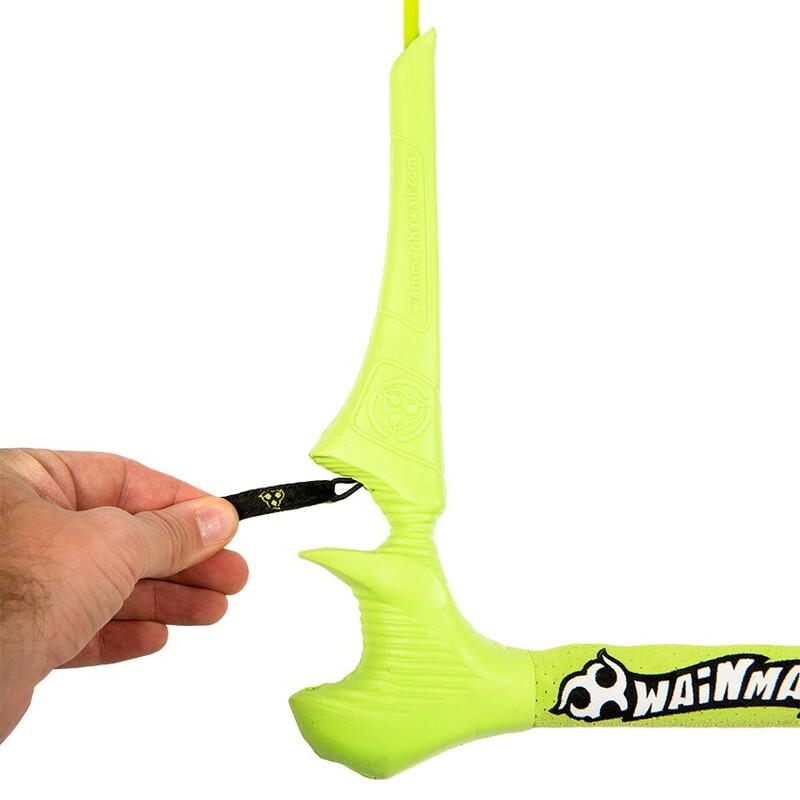 Boasting an “out the bag” 5th line setup, the ManiaC 2.0 bar can also be converted to a 4 line bar to be used on the ManiaC 2.0. 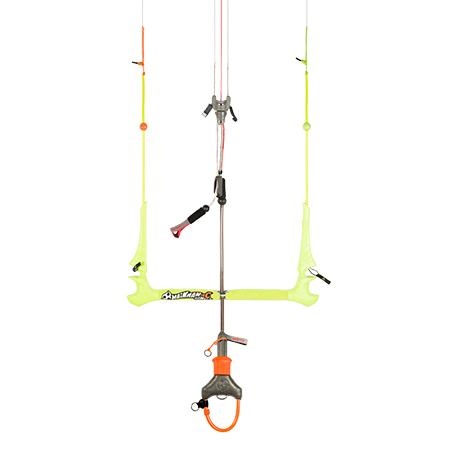 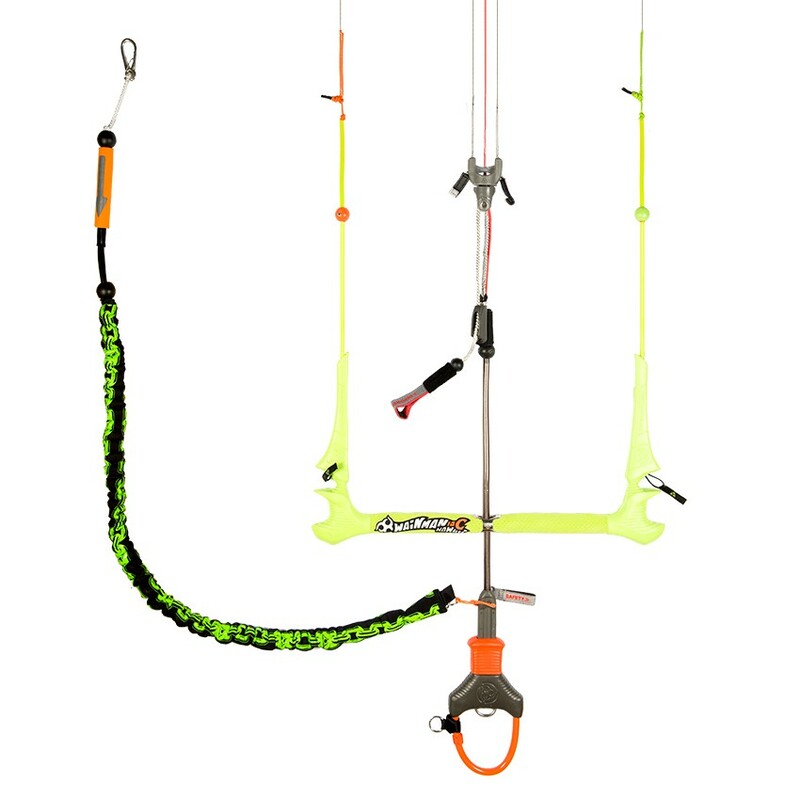 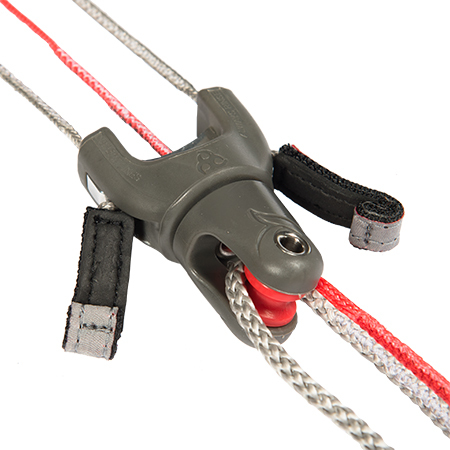 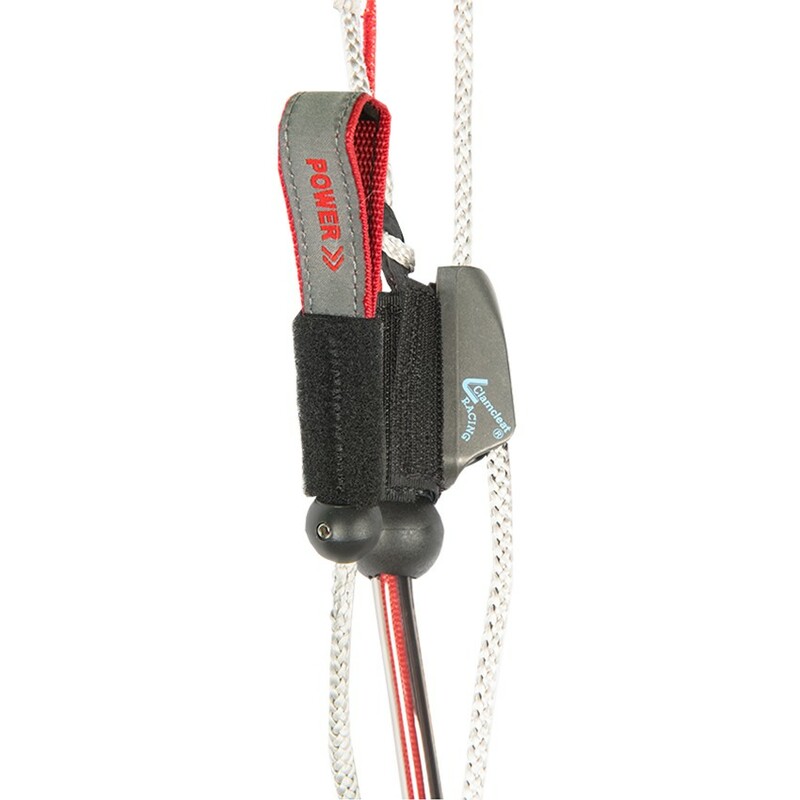 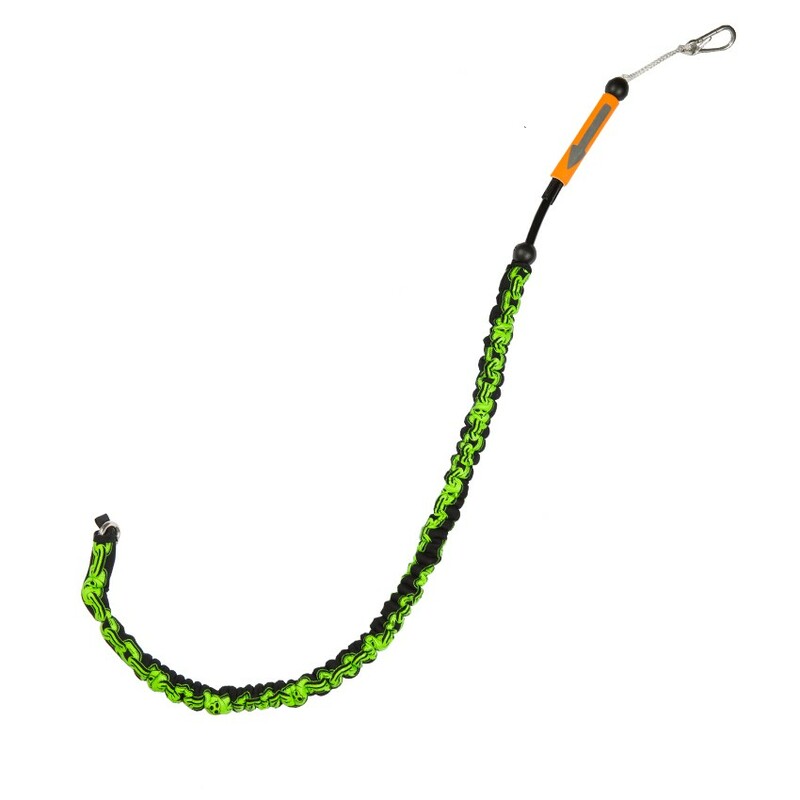 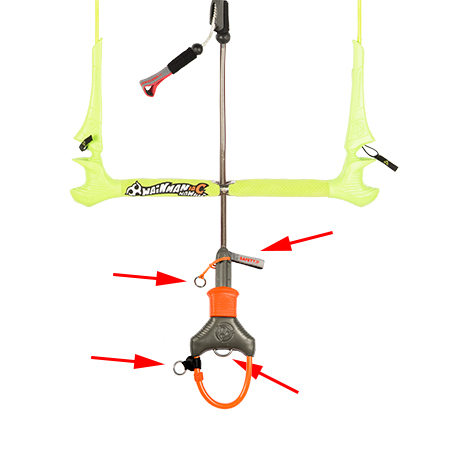 A new harness loop system with a unique shape and construction provides abundant stiffness and ease of use when hooking in after riding unhooked. 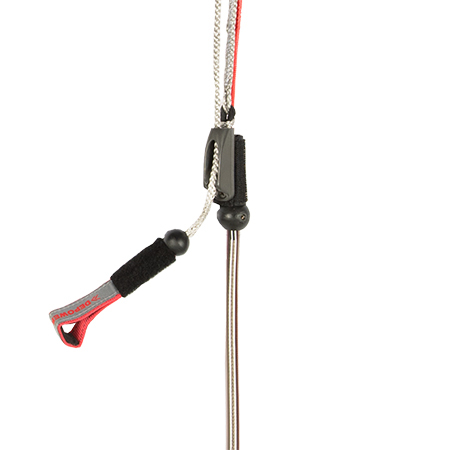 Thin bar shaft diameter with an all new ergonomic comfortable grip provides superior handling efficiency combined with a new precision engineered metal center piece for an even better fit of the buffer into the bar shaft. 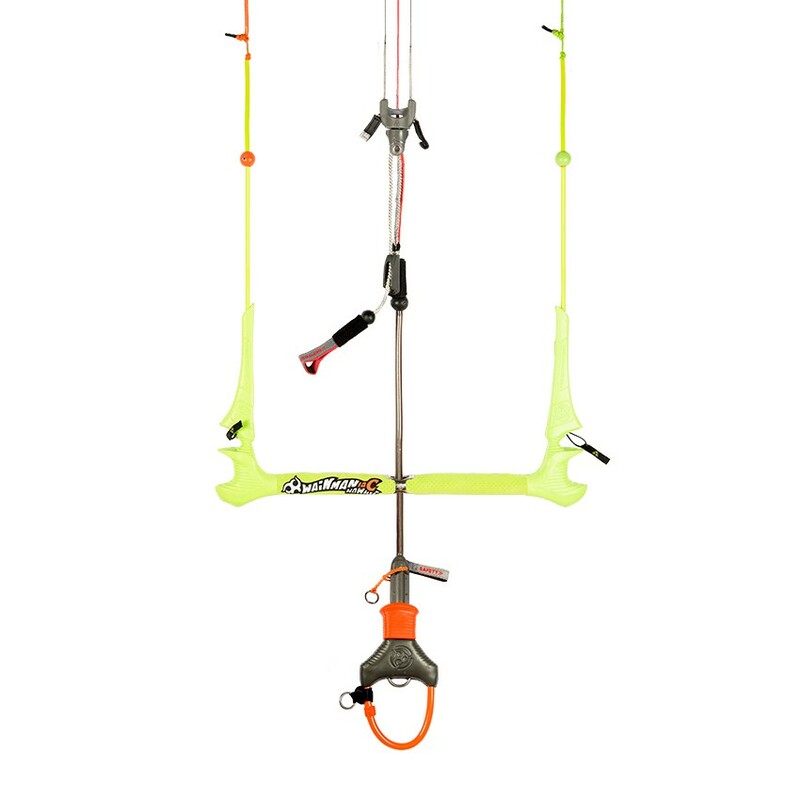 The combination of all new components has resulted in one of the safest, robust, versatile and ergonomic bars in the industry, offering several setup options to match every rider’s performance need. 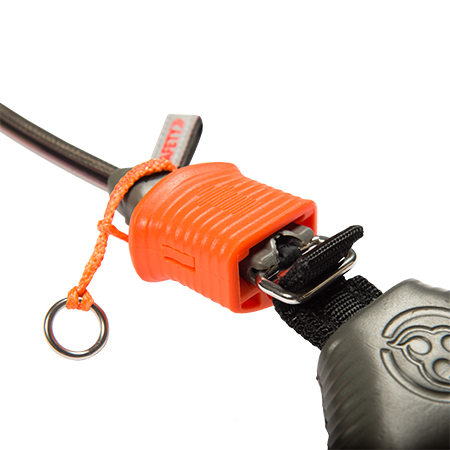 Minimalistic and no “over engineered” durable bar that is 4 and 5 line compatible. 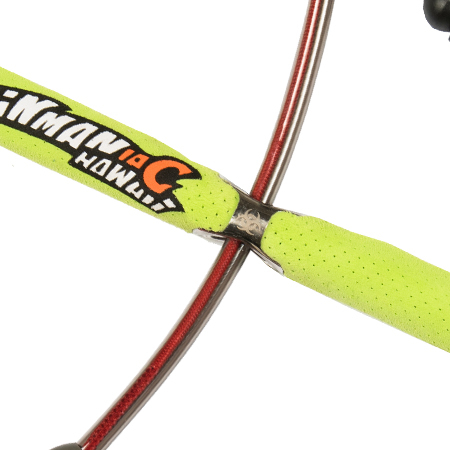 Perfect diameter bar shaft with new ergonomic comfortable grip provides superior handling efficiency. 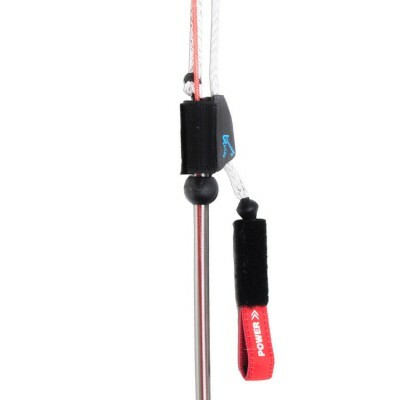 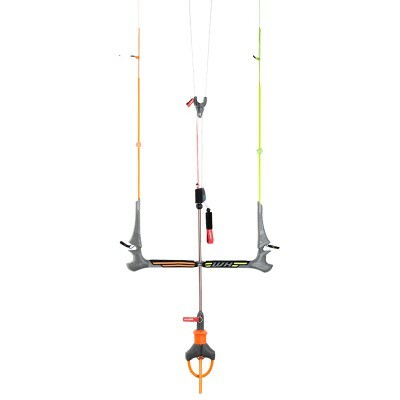 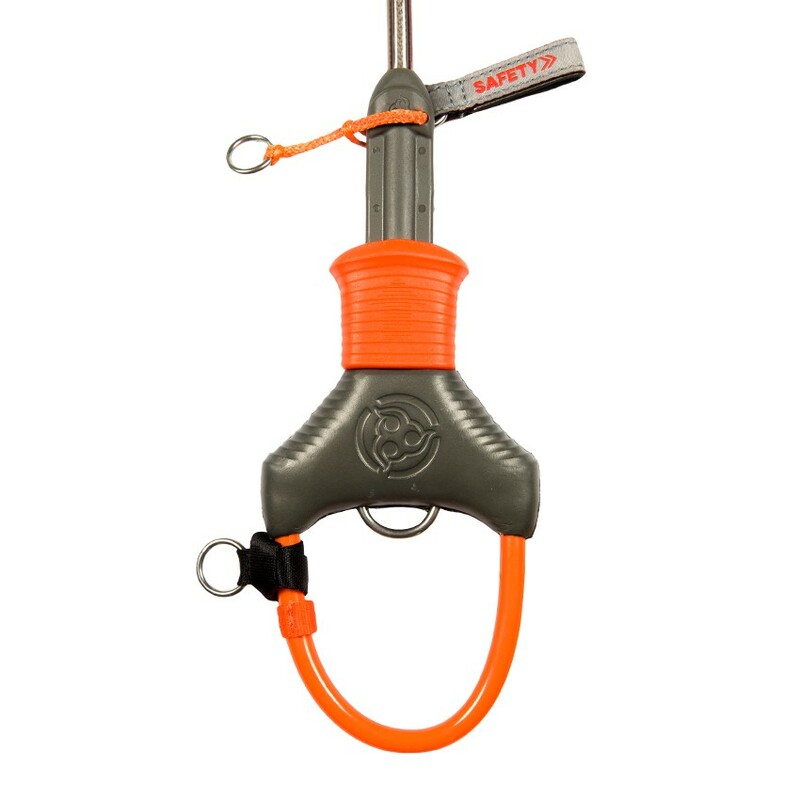 ManiaC 2.0 bar offers a convenient and easy to reach above the bar depower for simple trimming of kite.